Will Julian Assange be expelled from Ecuador's London embassy? 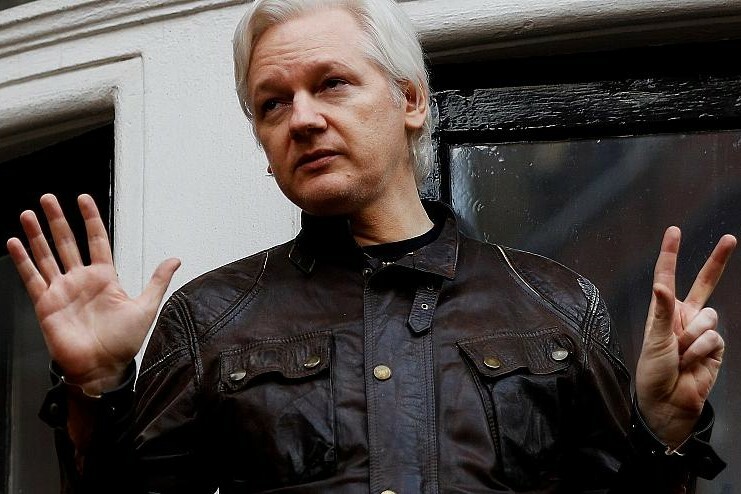 Julian Assange is to be expelled from Ecuador’s London embassy within hours or days, according to a “high level” source quoted by WikiLeaks. In a tweet sent on Thursday, WikiLeaks claims the Ecuadoarian state has an agreement with the UK for his arrest. He fears being extradited to the US to face charges over the WikiLeaks website's release of sensitive US government files. In 2010, Wikileaks released footage from the Iraq war reportedly showing footage of soldiers shooting civilians. In the same year, the UK was on the verge of extraditing Assange.